Have you found yourself asking yourself, “how do I work this contraption?” If so, I’m gonna help you by breaking it down for you. 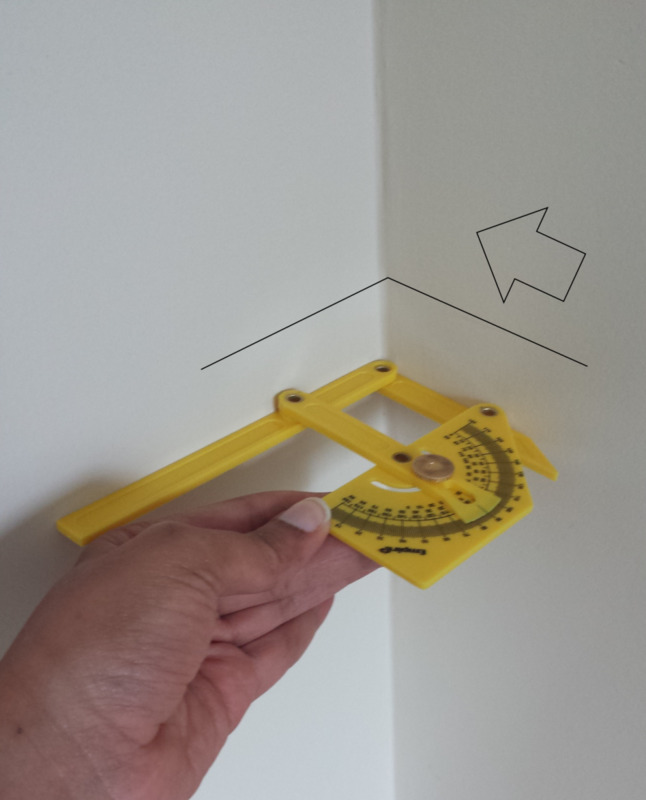 I am a newbie on the DIY scene and found myself wanting something to help me find the degree of an angle. 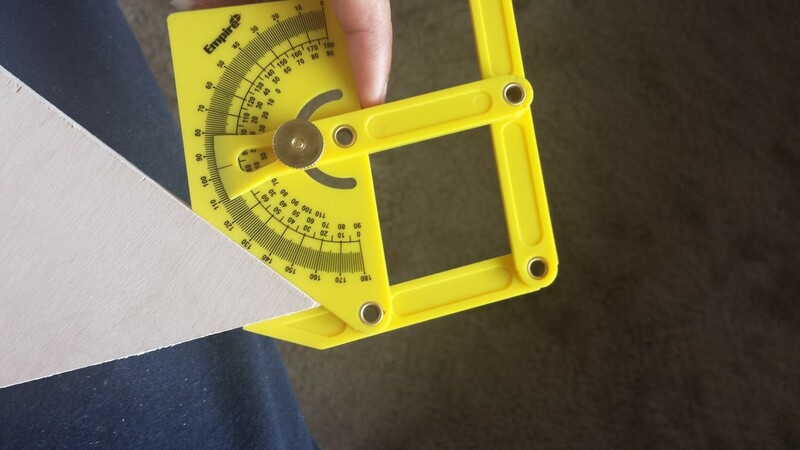 I for one didn't want to break the bank by buying something that I may not get a lot of use out of so I thought this Empire protractor from Home Depot would be a perfect option versus an electronic one. It was at a great “low-risk” cost so why not? I couldn't wait to try out this little gizmo! Unfortunately, probably like you, once I got home, it was a little difficult to figure out. I knew how to work a normal protractor but what were all those extra numbers for? Upon some research, I found I wasn't the only one with some questions. Some have called it hard to read, crappy, and a piece of, well you get the idea. But in my research, I came to love this great protractor. Here I answer some of those same questions I had just in case you ran into the same problems too. You might just be surprised by what you find out. I'll break down some of these numbers for you as best I can. There are 4 rows, and we'll go through them row by row. The first two rows are the easy ones. They are basically your standard degrees that line a protractor. For this, if you can’t remember back to the days of junior high mathematics, I'll go over the basics. When placing your protractor on an angle, such as shown to the right, the top and lower numbers are going to show you two sets of degrees. As you see in the sample I have given you, the obtuse angle, meaning the angle higher than 90°, shows 129°. Now without moving anything on the protractor, the other angle you see opposite the obtuse angle you found is the smaller angle to your object which is 51°. The one less than 90°. Without lifting a finger, you've already found both angles! So depending on which way your object needs to be measured you can find both angles on your object. That's why 0-180 degrees goes in both directions. The above info that I have just given you is basically good for finding angles such as on the scrap wood sample I show you as well as for “outside” angles that you would find pointing outward from the baseboard of a wall. The two rows can also be used for finding the degrees to “inside” angles just by pulling the extended stem of the protractor away from the numbered protractor portion. 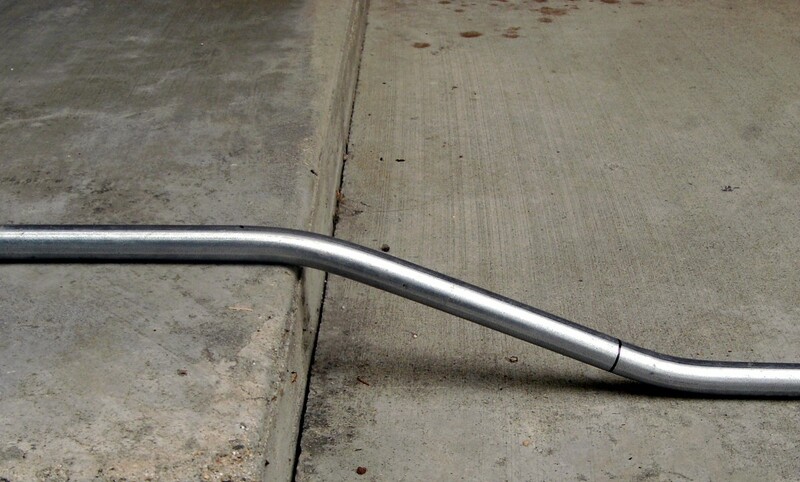 This can be swiveled side to side for measuring corners that go inward. Row 3 is where I had the most trouble. I couldn’t get the numbers to make sense until I came across this website, www.thisiscarpentry.com/2011/07/29/miter-angles-miter-saws/. I’ll still break it down for you. But let me back up a bit. In learning how to use my miter saw for angles, I discovered that there is a simple math trick to figuring how to find the angles of some obtuse angles in order to make certain cuts on the miter saw. You simply take your obtuse number, find its corresponding number on the protractor and divide it by two. So say you have an angle measuring 100°. 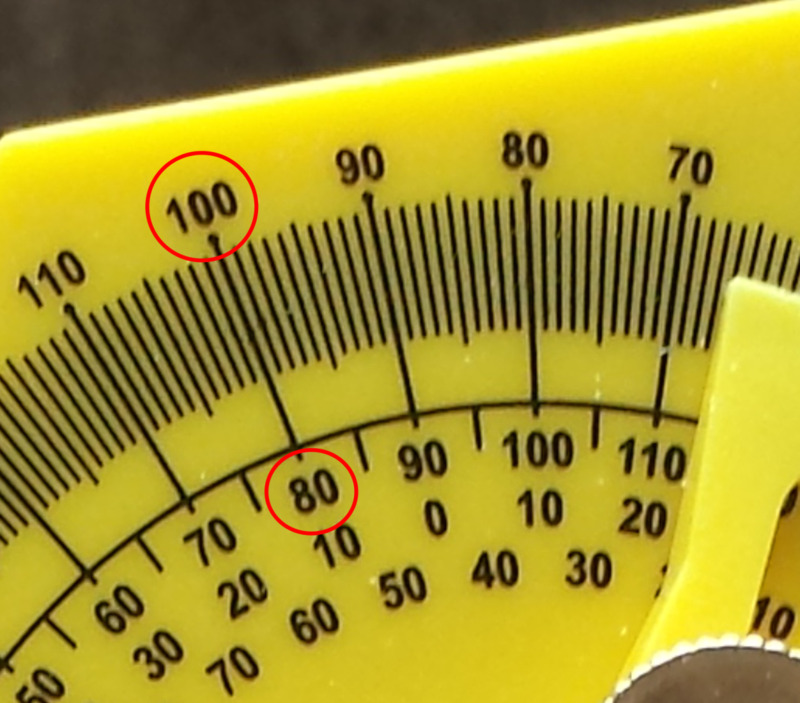 Its corresponding number is 80° on the protractor. Divide that by 2, and you get 40°. 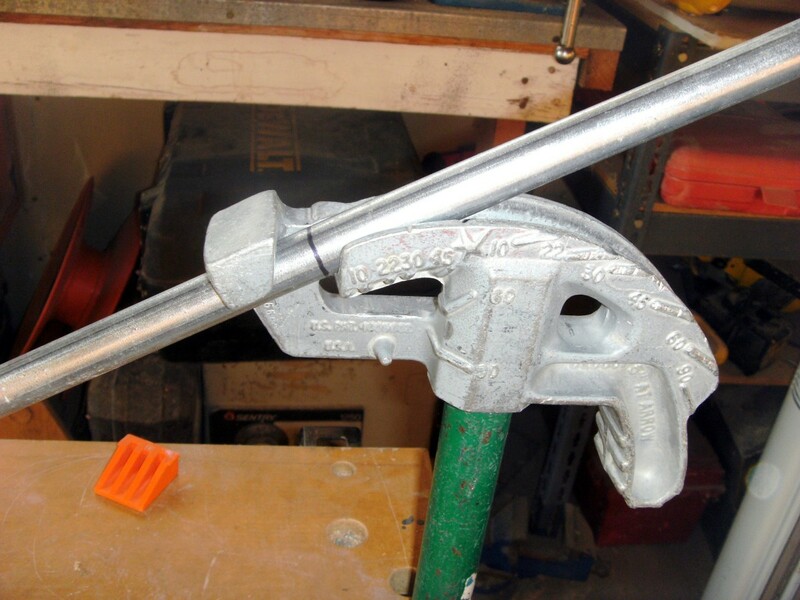 So you place your miter saw’s number at 40°. Voila! 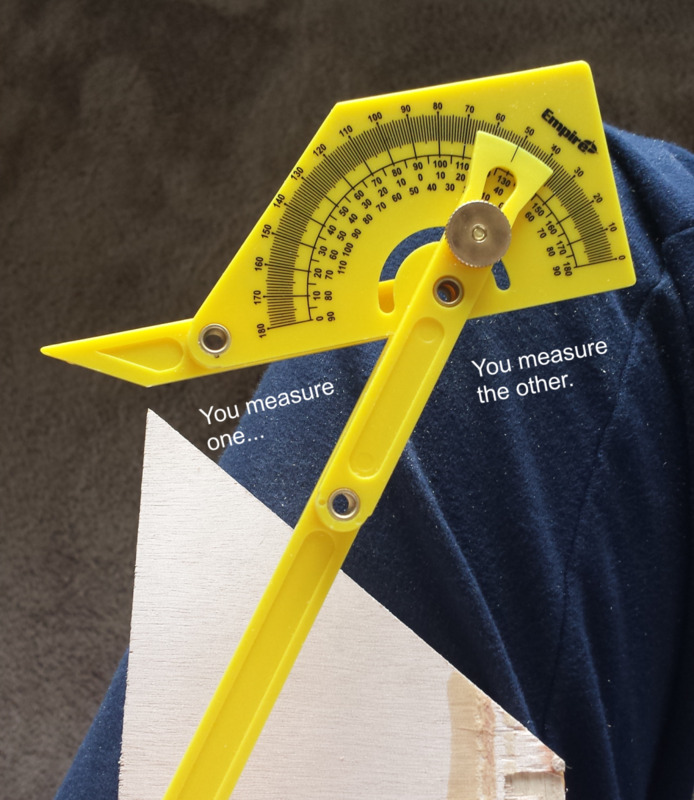 You now have the angles to form your obtuse angle that you measured. OR if you don’t have a protractor that gives you a corresponding number, you take the angle you have (again we’ll use 100 °), divide it by 2, giving you 50° and subtract it from 90°. You then get the number, 40°. How simple is that? I still ran into a problem. 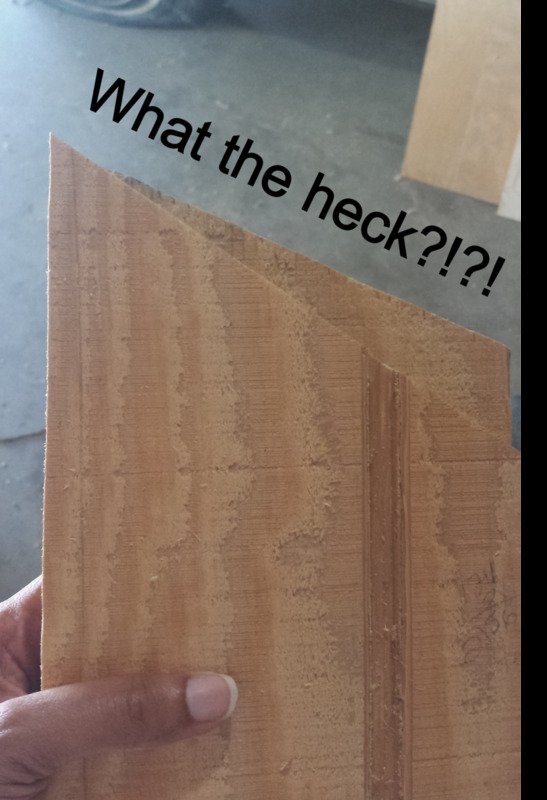 My inquisitive mind wondered what would happen if I wanted to match up an angle to a piece of wood that I already had? My mind always gets me into trouble that way but hey, what do you do? 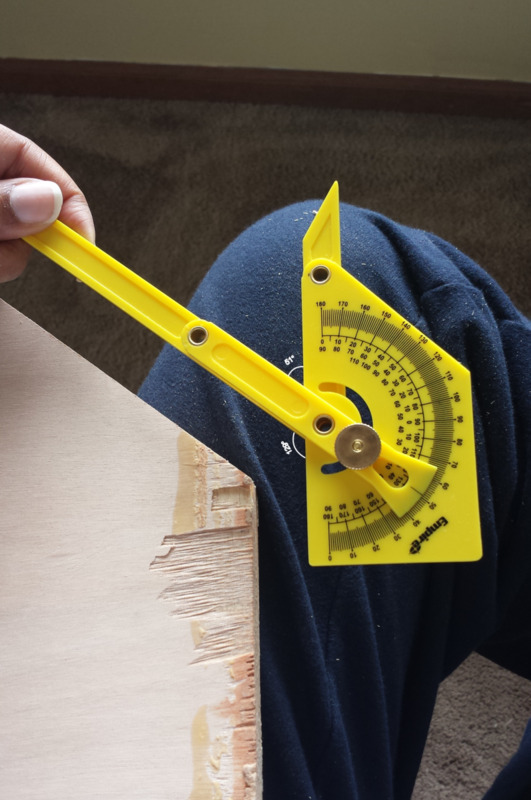 So I put my protractor up to one of my angled pieces of scrap wood. It measured 112°. So I took a look at its corresponding number which was 68°. I divided that by 2 and got 34°. I quickly set my saw to that angle. Made my cut and put the pieces up together to see my impressive cut and was completely let down to find that the pieces didn’t match. What the heck?! Why isn't this working?! So back to the drawing board for more answers. And I actually found it on the first search! It turns out this is quite a challenge if you don’t have the knowledge about this. This is where the 3rd row on the Empire protractor comes in handy. It’s actually the numbers that correspond with the degrees located on your miter saw. Brilliant! 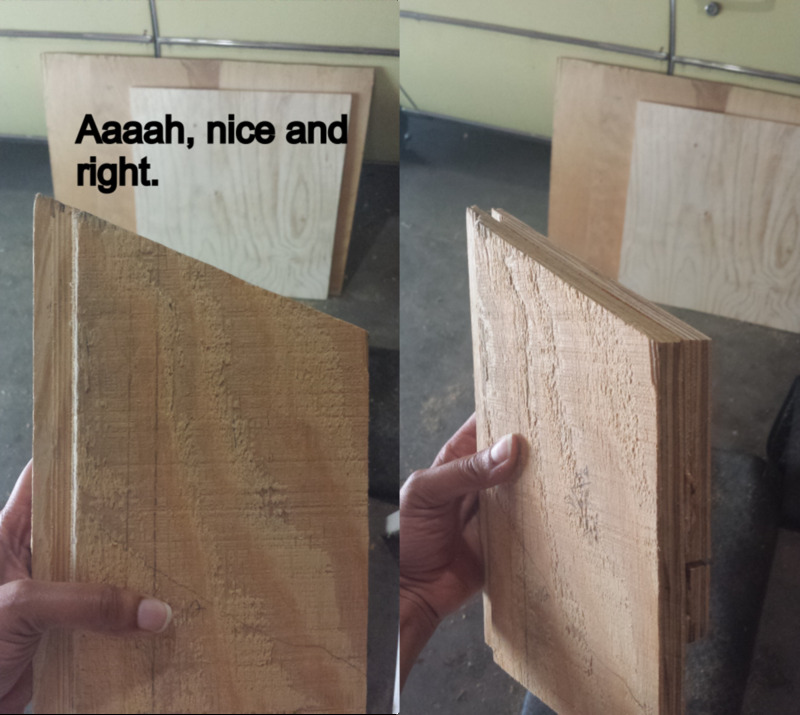 Apparently, there’s another universe that the miter saw's angles go by. 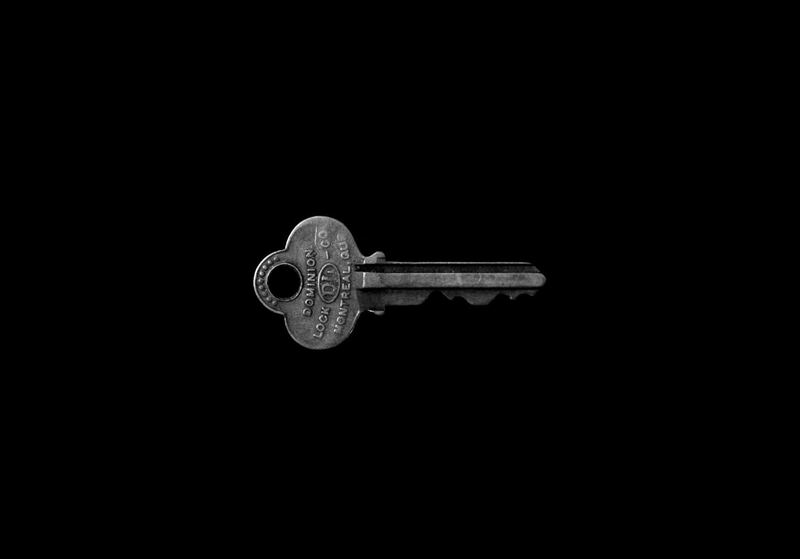 The Code of the Carpenter, I guess. 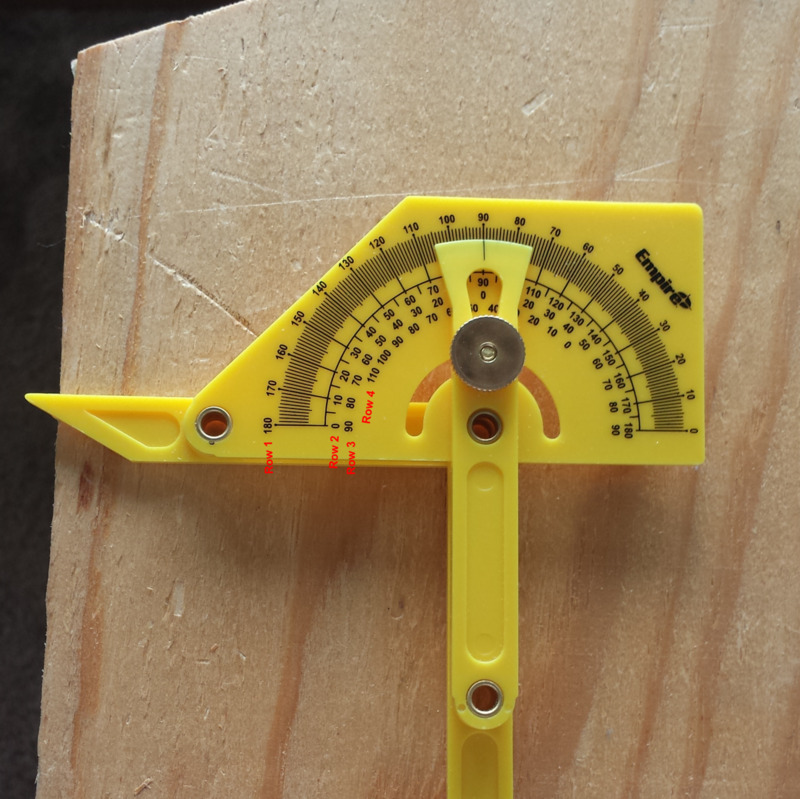 The angles on a protractor do not match up with the angles of a miter saw in some cases. And that's what row 3 shows you on the protractor. When I measured my 112 angle again against Row 3, the universe lined right up for me, and the heavens sang. Okay, we all know that didn't happen, but it was awesome finding out what was happening. 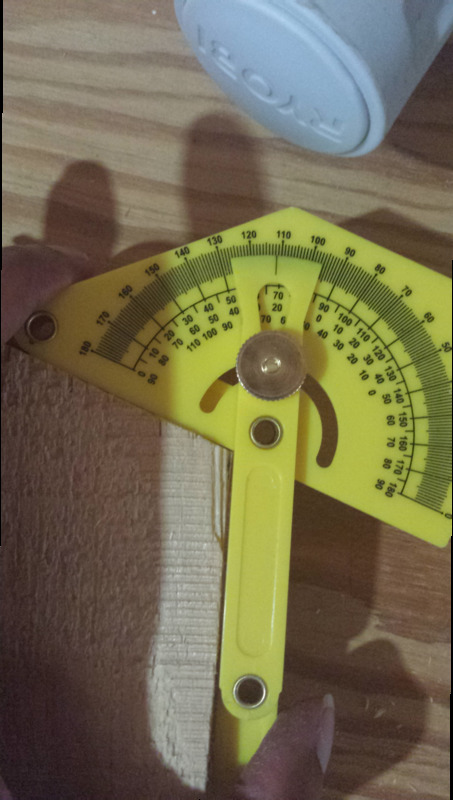 To run through this again, simply hug your protractor up against the angle of your piece to find its measurement. For instance, mine was 112 degrees. Find the number it matches from the 3rd row which in this case would be 22. Set your miter saw to that angle and the heavens will sing for you too. This will be great for wanting to copy an angle you may want to redo. I also found out that just by taking your obtuse angle and just subtracting it by 90°, you get the matching number to your miter saw. Who said you don't need math after high school? Again this is another simple one. When you place this protractor in the “inward” corner position, at the top there’s a smaller angle that will appear. When you place an angle within it, it measures that tip of an angle. I’m not exactly sure what this is used for, but I have found that the fourth row determines that angle size. So if you place the protractor back in the usual position and measure that same point of the angle, you will get the same measurement as before in the inward position you just had it in. I’m glad I’ve purchased this little gadget. After finding out how to use it, it has become quite handy for my projects. Whether or not some of its other talents still remain hidden, I’ll never know. What I do know is that I have been able to use it in a variety of ways and though it’s plastic it has been very durable to use. And even if it did break, it was only around 6 bucks. You can’t beat that. If any of you pros out there know of any other uses for this handy dandy protractor by Empire, fill us in. 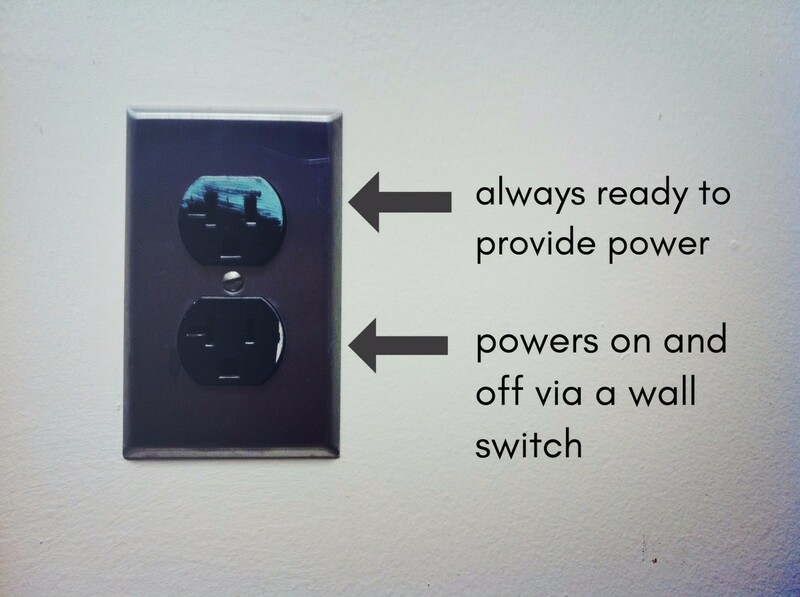 There are very limited instructions out there for it and some of us beginning DIYers can use all the help we can get. And for those of you looking for angle finding information, I hope this helps. How can I use this instrument for beach profile? Thanks I have had this tool for several years and after reading this I can now stop guessing where to set my miter. U r correct it comes with few instructions but after reading this I am ready to find angles, set and cut. Thanks. What is confusing to me is there are two different models of this protractor. Just looking at the picture reveals this. The one I have is shown in the pictures explaining rows 1 & 2. not the one shown in the picture for row 4. Apples to oranges eh? Hi Khadija, did you try the method of finding the corresponding number to 100 from Row 2 and dividing it by 2? 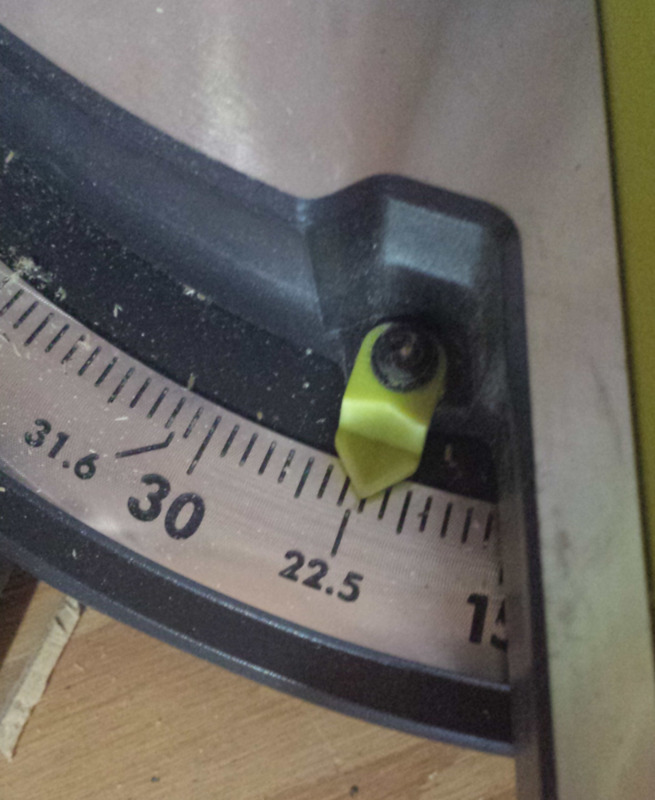 It appears that the degrees on some miter saws differ from the degrees on a protractor. I hate to tell you to use trial and error to figure it out but it may be what you have to do. 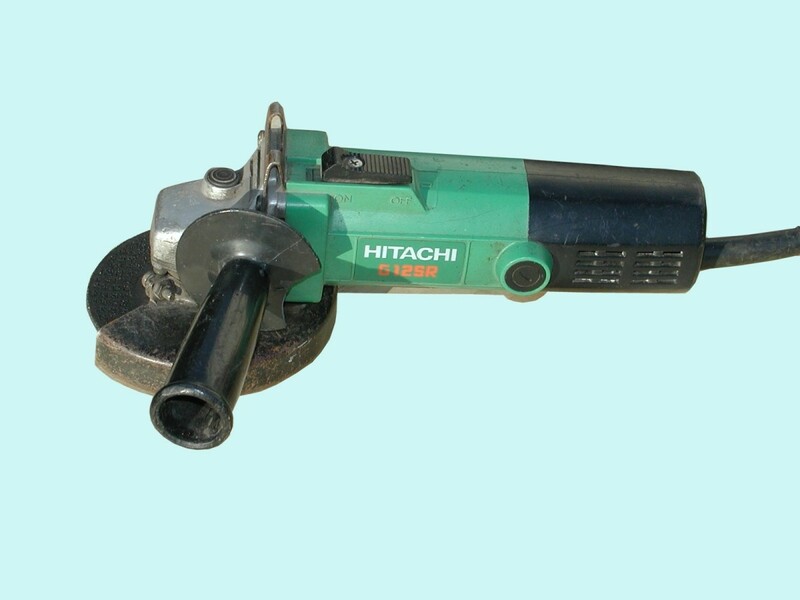 Either you would set your miter saw to 40 or you would set it to 10 depending on what type of miter saw you have. I hope this answer helps. 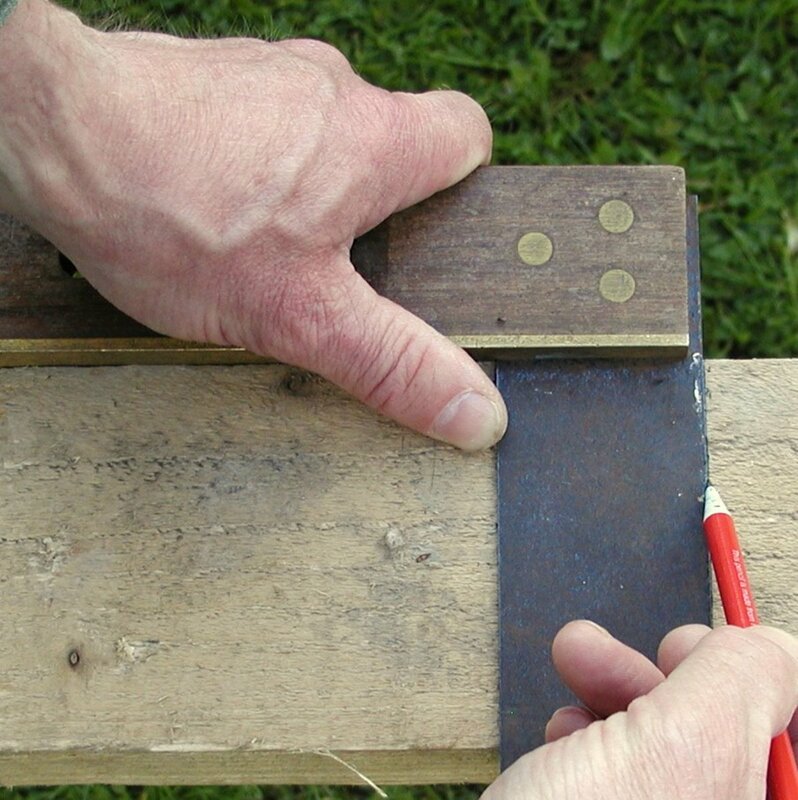 Row 3 for the saw , your blade is set to 90 degrees relative to the side of the cut surface. So 112 is 22 away from 90 as 68 is also 22 away in the other direction. Please do Ruth. I hope you and your students find it of some use. Enjoy your day! Thanks so much. I bought this gadget to teach math to my preschool students. Now that I know how to use it I will let you know if I can transfer the knowledge.